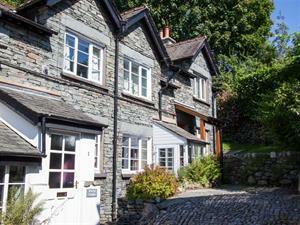 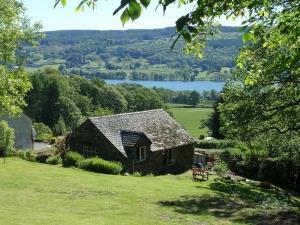 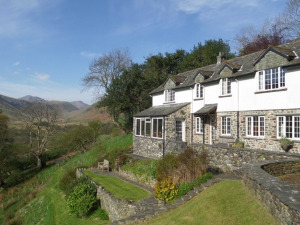 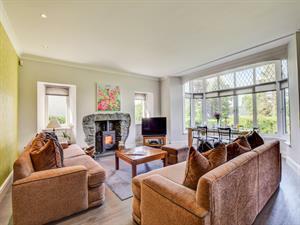 A beautiful period home, dating from 1837, in a perfect location close to the shoreline of Lake Windermere and on the lower slopes of Wansfell. 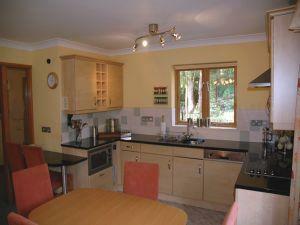 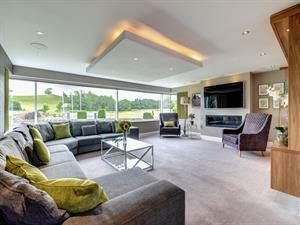 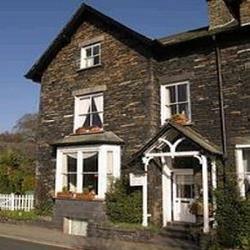 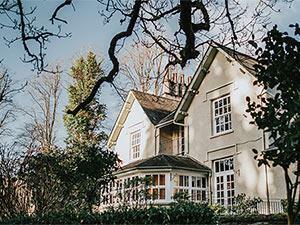 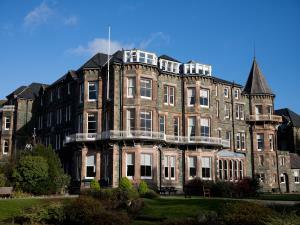 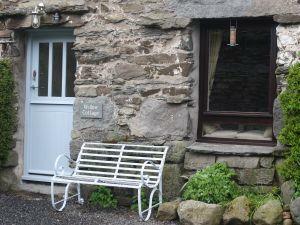 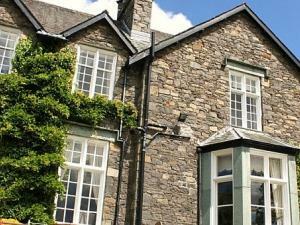 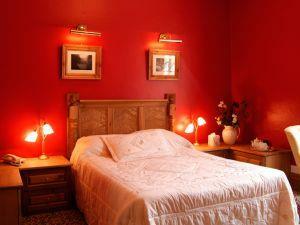 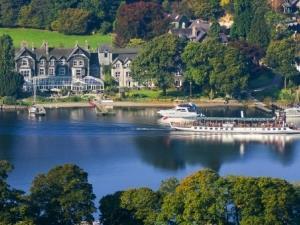 Delightfully situated family-run inn on the shores of Windermere at Waterhead Bay. 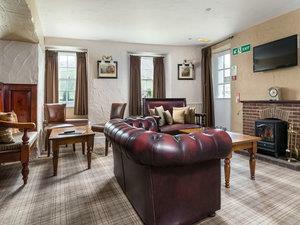 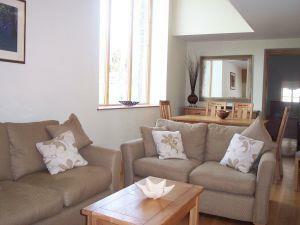 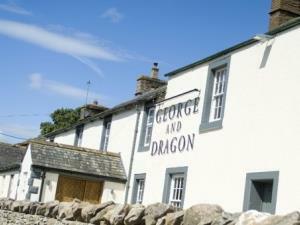 Enjoy country inn style dining, freshly prepared bar meals, real ales and fine wines all served overlooking the lake.